Towering sandstones in different shapes, sizes and formations — these scenic views are identified with the state of Utah. Southern Utah in particular is a field with scenic views such as snow-capped mountains, stone arches, waterways and monuments. 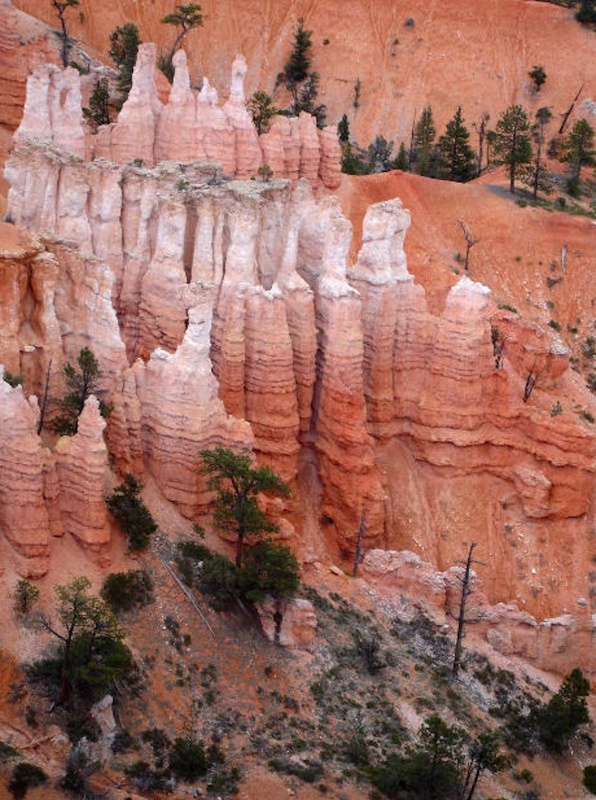 Southern Utah is mainly known for its numerous national parks. These national parks boast of massive buttes, mesas, geologic amphitheaters, red rock fortresses, historic fruit orchards, sandstone walls and a river landscape. Monument Valley, in particular, is perhaps the most popular and the most photographed scenery in Utah because of its exposure in various Hollywood films. Among the many activities you can do within the monuments are photography, sightseeing, hiking, camping, nature study and picnicking. Some of these monuments house skiing and snowboarding resorts. Although most of these monuments can be reached by foot, some are accessible by boat or on horseback. The beautiful southern Utah Mountains were formed from igneous materials that are known to be resistant to erosion. Hike your way to the peak and bask in the beauty of the Colorado plateau and the surrounding canyons. Make sure to bring a camera with you so you can capture the captivating view from the top. When it comes to accommodations, Cedar City, Moab and St. George, offers numerous hotels, inns, motels, condos, bed and breakfasts and various other lodging. Food and dining is not a problem as there are many kid-friendly restaurants in these three major cities. For instance, many St George Restaurants serve pizza, burgers, fries, sandwiches, subs, hot dogs, smoothies, ice cream, cakes and desserts. Most family-friendly restaurants serve American, Asian, Chinese, Italian, Southwestern, European and Mexican cuisines. These cities also offer numerous shopping sites, entertainment area and night life. Southern Utah is indeed a land of beauty. A day is simply not enough to enjoy its luscious scenery and rich culture. I would love to travel more. There is so much to see! I’ve never been to Utah. Thanks for sharing. I’ve never been to Utah but I’ve always wanted to go! We loved Bryce and Zion. I only wish we spent more time exploring Zion aside from the ‘drive through’ we did. I’ve never been to Utah, seems there are a lot of fun places to visit. I want to travel to all the states and Utah is still on my list! I spent a lot of time traveling those parks as a child. That’s unbelievable country out that way. Gorgeous. I’ve never been to Utah! What a gorgeous picture. I’ve never been to UTAH, I would love to visit though. I’ve traveled to many states, but I don’t believe I’ve ever been to Utah. Sounds like a wonderful way to get in touch with nature. I’ve never been to Utah, but it sounds like a great place to visit! Gorgeous! I need to make it out to Utah as it’s one of the few places I have not visited. I would love to travel to all of those places.